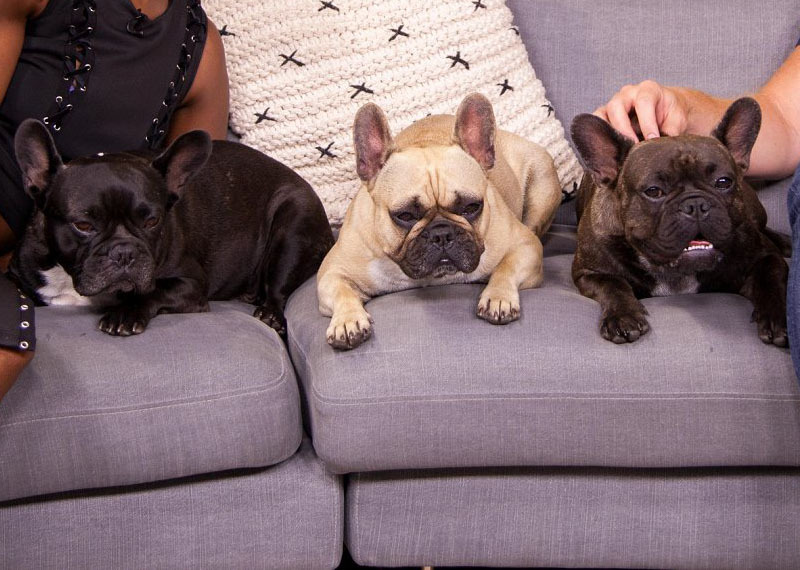 Morning television's most beloved dogs make their afternoon debut. For close to 4 years, they've been a part of morning television, appearing on the wildly popular Expresso Show. What may appear as simple dogs, Bob and Bella - along with their pup Bastion - are some of South Africa's most recognizable dogs, constantly stopped by fans on their daily walk. 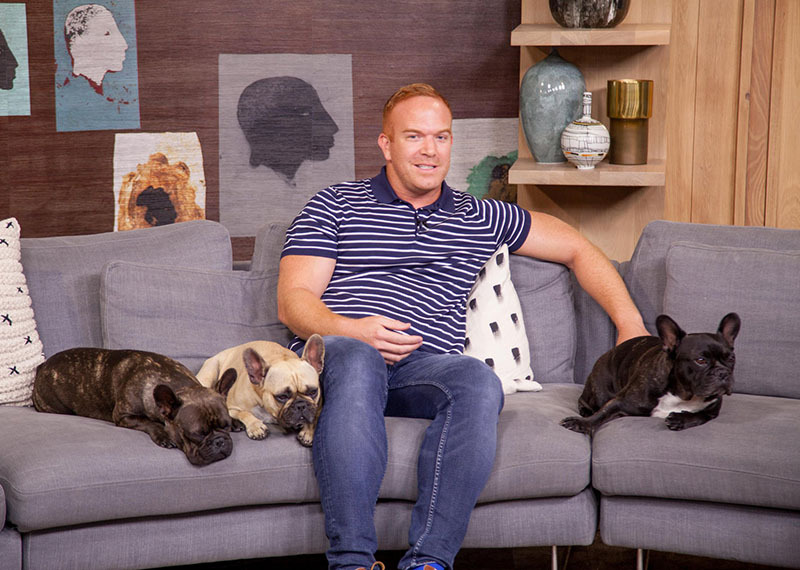 Joining them is owner and Expresso executive producer Bradley van den Berg who will chat to us about how they got their big break on morning's biggest television show.